EDIS improves efficiencies by providing a database with distribution board schedules which can be re-used when creating electrical certificates. Overtime this list of boards and circuits starts accumulating duplicate boards, e.g DB/P/1/ESS and P/1/Ess. The problem is that boards have partially correct information. The challenge is to merge these two sets of information. 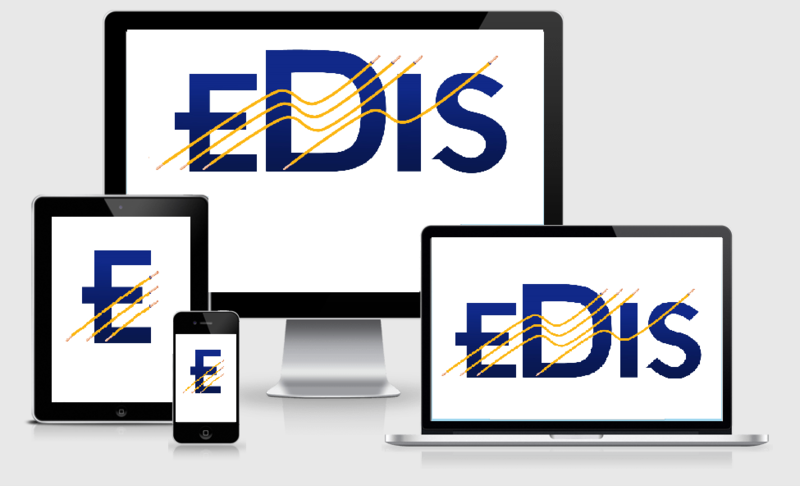 EDIS is used to create electrical condition reports, new installation certificates and minor work certificates. Large and small organisations use EDIS to manage electrical inspection and testing projects. Enterprise customers who want to see the system in action can request a web demo here, all you will need is a phone and internet connection for your PC. Electrical Contractor's provide their electrical services in various ways- each contractor has a unique way of working. EDIS facilitates these unique ways of working by allowing organisations to store and manage their unique information assets on EDIS. These may be lists of breakers, MCB's and RCD's, observations text, logos or document templates, e.g. methods of work and risk assessments. The initial implementation focuses on Observation Groups and Observations - each observation belongs to an observation group. “Fixed Wire Testing is a particularly sensitive activity and one of the many responsibilities Hackney has under Statutory Legislation. The EDIS system is bespoke and tailored for activity specific to our sites. It will give Hackney much greater visibility and control over the work carried out on electrical circuits throughout the Hackney commercial sites,” says Paul Jarvis, Maintenance Contract Manager at Hackney Council. Cobweb IS Ltd, the EDIS product owner, is proud to announce that we are now a Commercial Associate Member of the ECA. In line with the requirements of the 2018 edition of BS7671 EDIS has been enhanced to allow the RCD's on the sockets for EACH circuit to be tested. The new functionality has been incorporated into the Smarter EI&T® features and work flow.